Happy Monday! Hopefully you enjoyed your weekend. Mine was spent with my mom-- we got our nails done, our hair blown out at the Dry Bar, and then went to dinner with my whole family. It was so refreshing. I love being home for a visit! TOMORROW registration opens for the next Bloom Workshop! Ashley and I are both really excited to find out who's coming and can't wait to meet each of the attendees on September 18th in Michigan. We wanted to take a moment to introduce you guys to a few of our sponsors this time around. Graceline: One of our favorite ladies, Jenny, of Graceline Illustration & Calligraphy will be doing the gorgeous invitation suite and signage for our styled photo shoot portion of the workshop. This is where you get to put to practice everything you learned in the morning session of the day, by practicing to style and photograph a beautiful wedding inspiration shoot. 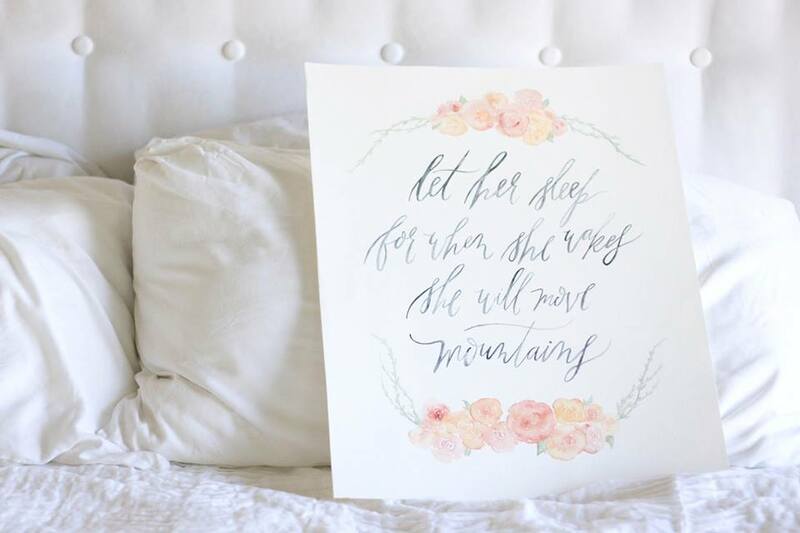 Jenny's calligraphy is unparalleled, and we're blessed to have her apart of our day. Paper Sushi: Specializing in THE cutest stamps around, Paper Sushi is partnering with us for our September workshop and we couldn't be more thrilled! 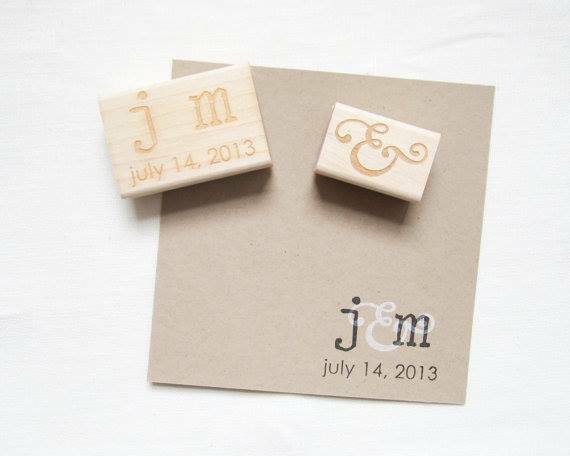 From custom address stamps, wedding invitation stamps, and stamps with sweet sayings, Jen has all of your needs covered. For a paper-obsessed girl like me, this shop is the jackpot! Each attendee is going to love the little goodie Jen throws in their swag bag. 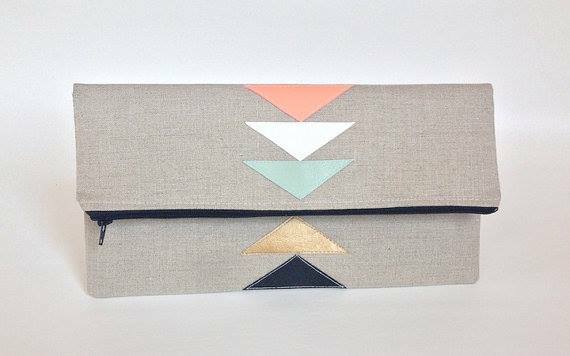 This Loves That: This talented and creative shop owner, Katie, is donating something pretty to each swag bag. I can't tell you what…but you're going to love it! 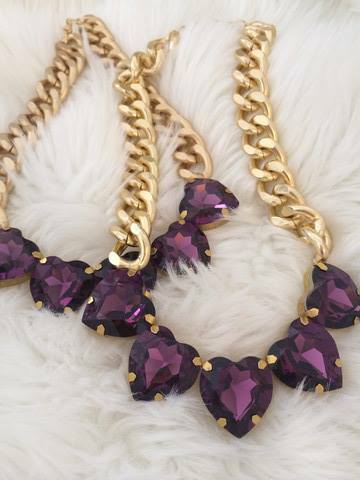 Her bold clutches and fun baubles are definitely statement pieces for your wardrobe. 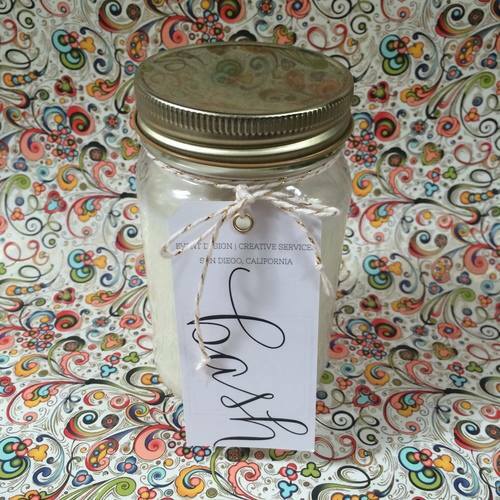 Bash Events: Offering event design services both for weddings and corporate events in San Diego, as well as the yummiest smelling candles around, Bash Event Design is back again to provide their signature candles for each guest at our next workshop! How lucky are we to be partnering with some of the most creative and talented people out there?! Thank you, Lord! To meet more sponsors, head to Ashley's blog. Registration opens tomorrow for the September 18th workshop!